Say "I Do" to Beautiful Kreations! A full service floral decor studio located in Sunrise, FL, designing timeless weddings, corporate & Mitzvah celebrations, using only the finest blooms of optimal quality, while creating treasured memories with most valued clients! 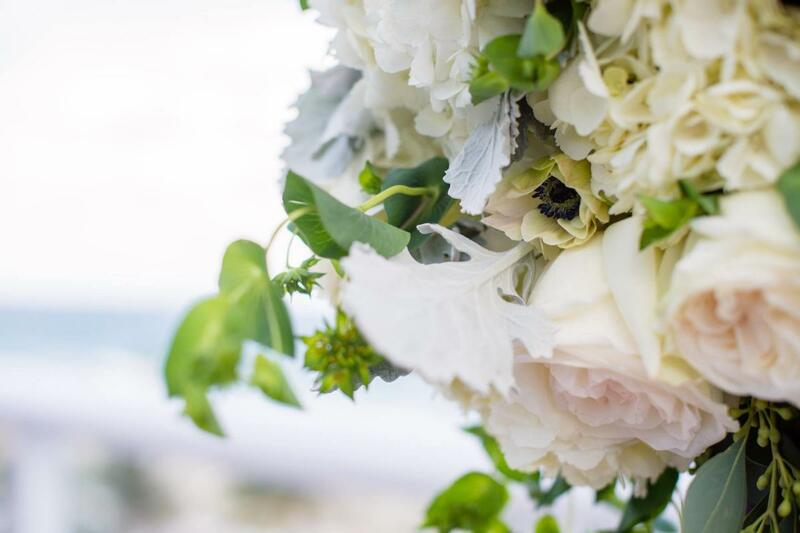 Led by Creative Director, Marcia Villiers, the knowledgeable, dedicated team uses limitless creativity and intense passion to create innovative floral designs. Immerse yourself into the world of floral designs and event decor and enjoy "The Experience" of Beautiful Kreations.